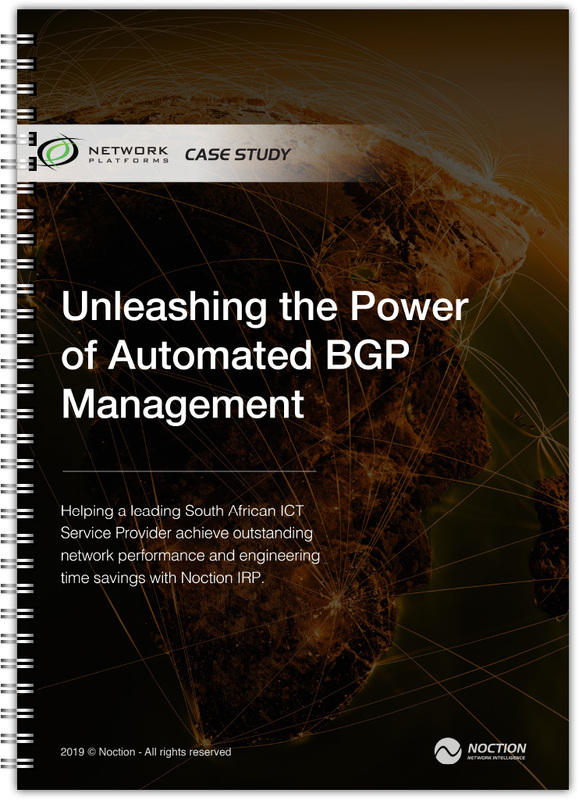 Network Platforms – a South African ICT solutions provider has four data centers across South Africa. Located in: Johannesburg, Centurion, Cape Town and Durban, as well as two international data centers in London. Network Latency and Packet Loss decreases. Within the first month of being live with Noction IRP, Network Platforms saw 53732 unique prefixes being improved, with 42% of them being improved by Loss reason and 52% by Latency reason. Network Platforms average loss rate dropped from 45%, to 7%, reducing the average loss rate by 84.44%. The average latency dropped by 23.20% to the historically lowest value.